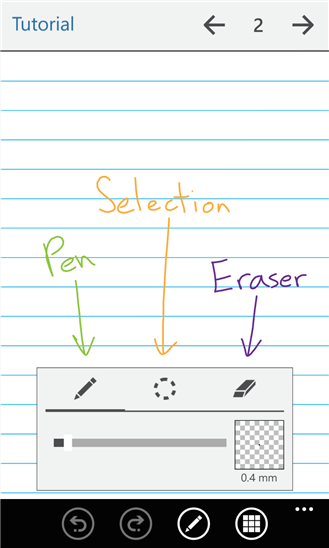 Papyrus, a natural handwriting note-taking app, launches on Windows Phone. You can use it just like paper, but with the flexibility and advantages of modern technology. With Papyrus, you can go beyond paper! Papyrus app now available for download via Windows Phone Store for Windows Phone 8 OS phones. Papyrus allows you to take handwritten notes on your Windows Phone using a passive stylus or your finger. The vector graphics engine keeps your notes beautiful at any zoom level and on any device, while the simple and intuitive user interface allows you to take notes quickly and efficiently!